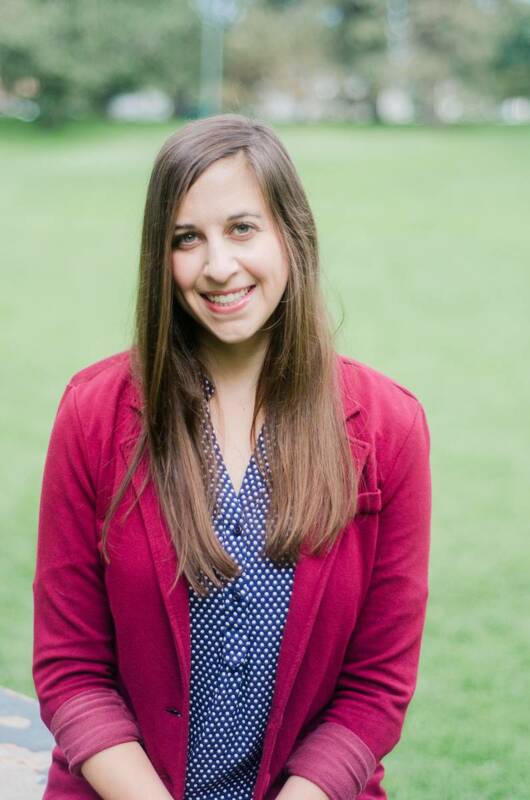 Armed with a master’s degree from the University of Chicago School of Social Service Administration and years of front line experience in volunteer and nonprofit work, Allison Hollander-Malen is passionately invested in helping individuals, families, and communities achieve a better quality of life. Even though Teach for America was a demanding job, Allison combined her day job with volunteering at the Night Ministry in Chicago’s West Town on the side. “I was in the office all day, never seeing the ground-level impact of my work,” she said. “I wanted to maintain a balance, stay personally involved with the people we were serving." At the Night Ministry, she worked with homeless youth, including pregnant and parenting teens, teaching resume building and interview skills. She also began facilitating a bi-weekly healthy relationship group for female residents. At the same time, Allison was a volunteer at the Broadway Youth Center in Lakeview, testing youth clients for HIV and STDs. Upon acceptance at SSA, Allison received the Leila Houghteling Scholarship, which, she explained, enabled her to focus on her studies. She elected a concentration in administration, and divided her elective courses between management courses and youth and family studies. The program combined classes in administration with intensive field experience in nonprofit and government agencies. In year one, Allison was happy to be placed at Youth Organizations Umbrella in Evanston. After graduation, Allison was eager to put her education to work in a job that combined program design and management with direct service. She found what she was looking for with Colorado Youth for a Change (CYC), a nonprofit organization in Denver that works to address the youth high school dropout rate in Colorado. Having been at CYC for the last eight years, Allison started as an Education Intervention Specialist, working directly with youth in a high school through CYC’s Educational Intervention Program. Allison continued to move up in the organization over the years, becoming Program Manager and then Program Director. As Program Manager, she oversaw the Educational Intervention Program, including hiring, training, and supervising staff; directing program implementation; and analyzing and evaluating programmatic data and effectiveness. In addition to these responsibilities, as Program Director she also took on the design, implementation, and management of a newer program as well as more supervisory duties. Throughout this career evolution, Allison credits SSA with preparing her to effectively combine both the clinical and administrative sides of her roles at CYC.